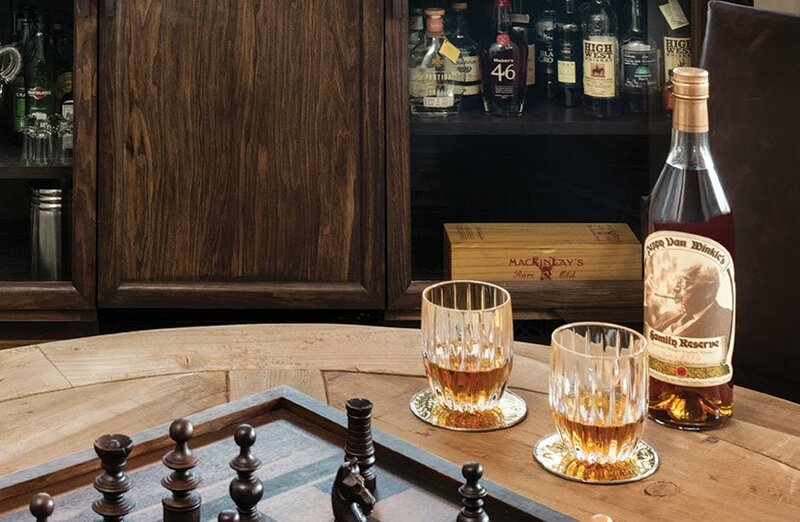 It’s hard to miss the scotch collection in Rich Cardenas’ home, featured in our November 2018 issue, so we asked Rich to give us tips and advice for beginners, wannabes, and whisky-lovers alike for building your own scotch collection. A Wall Street Journal list 15 years ago of five best bottles of scotch kicked off Rich’s quest. 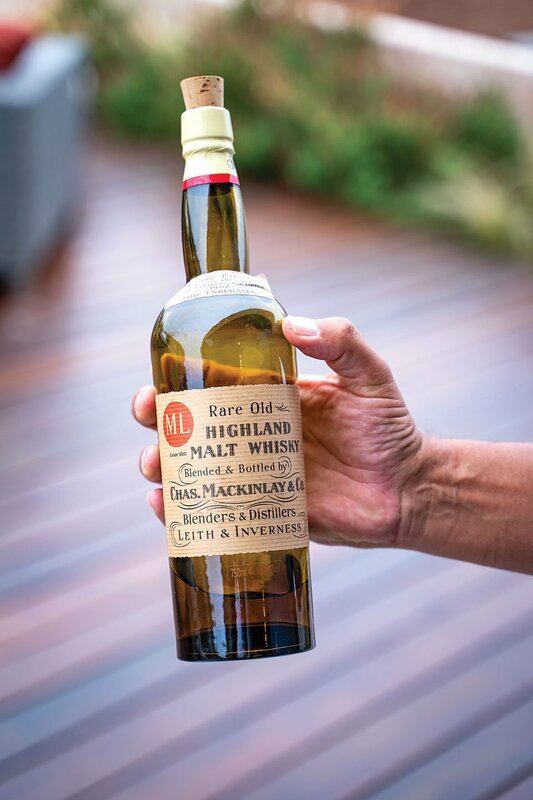 Among other gems, he also has a bottle of Van Winkles 23 and a repro bottle of Mackinlay’s Rare Old Highland Malt, the original malt whisky shipped to Antarctica in 1907 by explorer Ernest Shackleton and found a century later in his expedition hut. Read 1001 Whiskeys You Must Taste Before You Die, one of the best books there is. It’s so comprehensive that you can learn everything there is to know about scotch, bourbon, and Canadian and Irish whisky. It’s like a bible for scotch drinkers. Alcohol Aficionado and Whisky Advocate are a couple of my go-to places for scotch reviews. 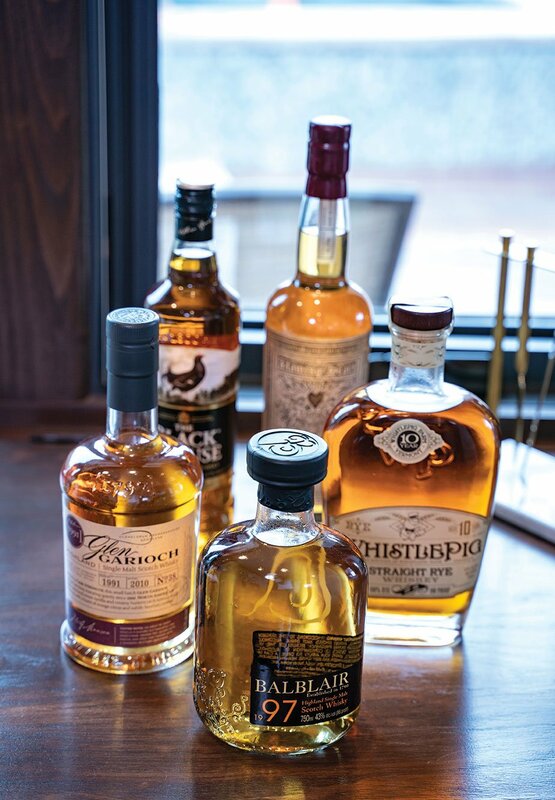 Annually, the Wall Street Journal puts out a list of the year’s top scotches. Start with blended scotches first as they tend to be smoother. Personally, I don’t have a taste for blended scotches. For a single malt, Macallan is real smooth. You could start with that. From there, buy three bottles of the scotches you like: one to drink now, one to save for a later time and one to keep. Taste just one scotch at a time. Whatever scotch you decide to try, that should be the only scotch you are tasting that evening. Sip scotch, don’t down it in one fell swoop. The point is, you are trying to understand the different flavors. Drink single malt scotch neat—no ice. You could put a drop or two of water in your glass of scotch to open up the flavor. Nowadays you can find 50 percent of what you are looking for at BevMo. 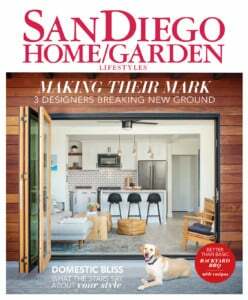 Online, I can find 90 percent of what I am looking for at Park Avenue Liquor Shop. Another great place online is The Whisky Exchange. As for bars, OB Noodle House has a scotch collection five times bigger than what I have. And I’m amazed at what Seven Grand in North Park carries. Unlike 15 years ago, it seems that almost every bar has good selections.